Have a designer in your life but aren’t sure what to buy them for Christmas? You’re in luck! We’ve put together a KEEN Gift Guide for Designers and Creatives to help you shop for those creative people in your life! Since designers are artists and creators themselves, they’re big on supporting other designers and makers. Local items from Edmonton makers have been spotlighted to help you out! “Eww… Gross! An extremely well designed set of coasters!” – Said no designer ever. Well designed or hand-crafted housewares are an easy way to a designer’s heart. 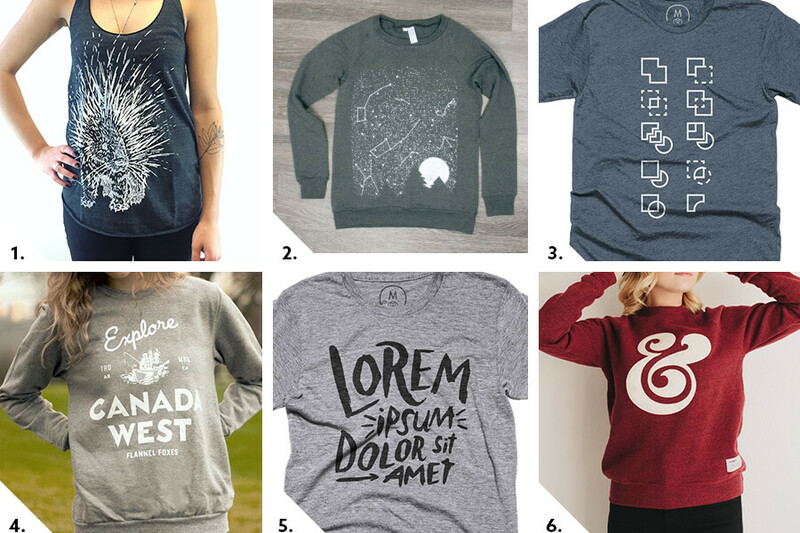 Check out a few of our office faves! Who doesn’t need clothes? Here’s a few ideas for clothes to buy for that designer in your life. You may not know what some of them mean, but trust us, designers will love them! Designers are nerds. They love learning and doing hands-on things. 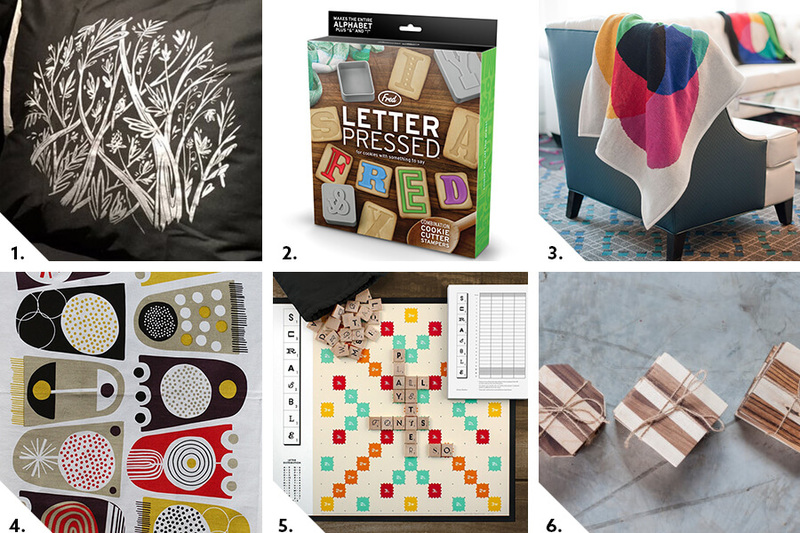 Here are a few of our fave learning gifts! 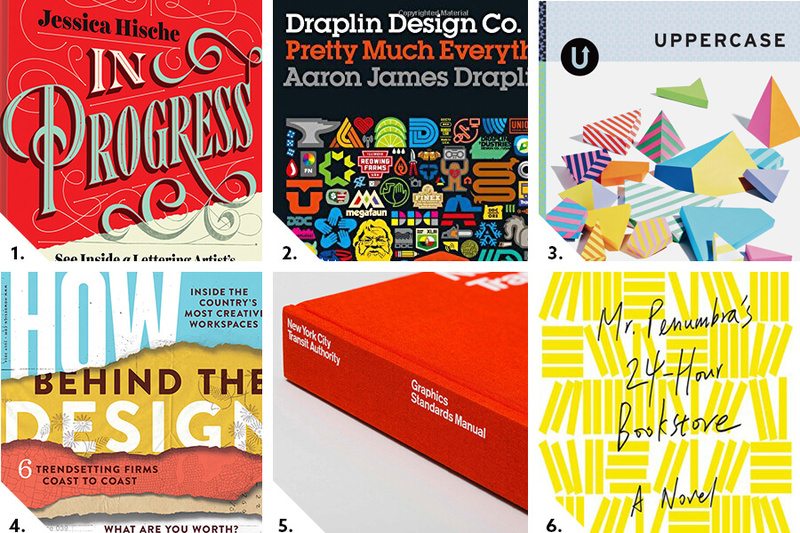 Back to the nerds thing, designers also love other designers’ books and magazines. Here are a few really awesome printed items by some well known designers and letterers. Tons of neat items can also be found at local craft shows. Hopefully this gift guide has helped you get some ideas for what to buy for the designers and creatives in your life. Happy holiday shopping!